About William J Hammann Interests, Inc. Supplier of Industrial Power Generation Equipment. 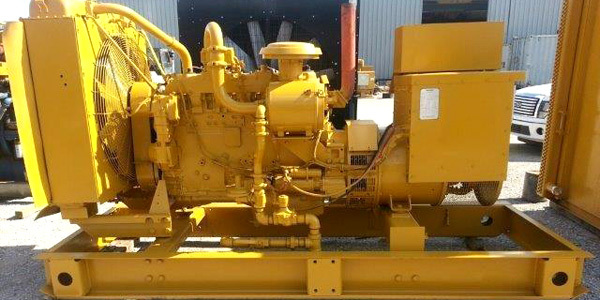 New, Used, and Rebuilt Natural Gas and Diesel Engines and Generators. Specializing in Caterpillar and Waukesha. William J. Hammann Interests Inc specializes in buying and selling Natural Gas Power generation and engines to markets throughout the world. 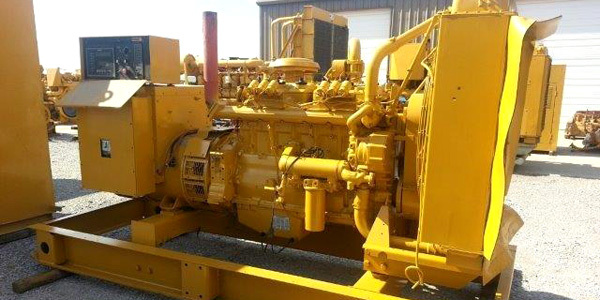 We carry natural gas, diesel, and bi-fuel engines from major manufacturers such as Caterpillar and Waukesha. 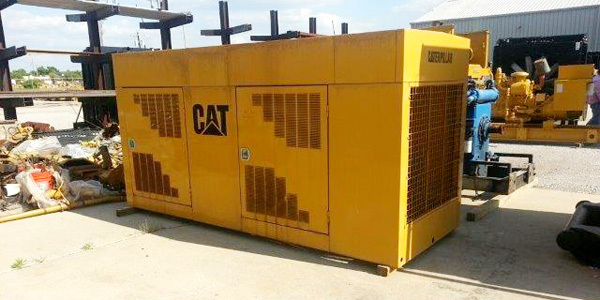 Our vast searchable database includes surplus, used, and remanufactured engines and generator sets. William J. Hammann has extensive experience in Natural Gas power generation spanning nearly 4 decades. Our staff is knowledgeable, honest, efficient, and capable of completing any project. If we do not have what you are looking for in our inventory, let us use our network of industry contacts to assist you in sourcing solutions to meet your needs. 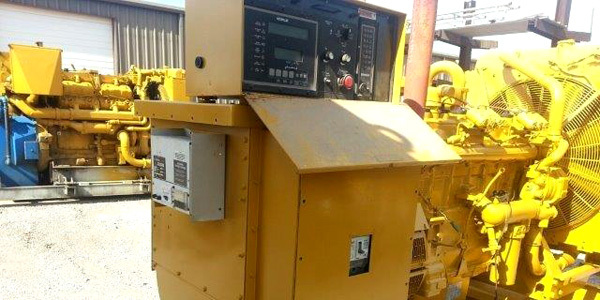 Whether you are in the market to buy or sell power-generation equipment or custom packages, William J. Hammann Interests Inc. has the proven expertise to assist with all of your power needs. P.O. Box 12486 San Antonio, TX 78212-0486 | 503 Avenue A, #1108 San Antonio, TX 78215 | Phone: 210 666-3600 | © 1997-2003 William J. Hammann Interests, Inc. All rights reserved.